You wanna play guitar like a pro? 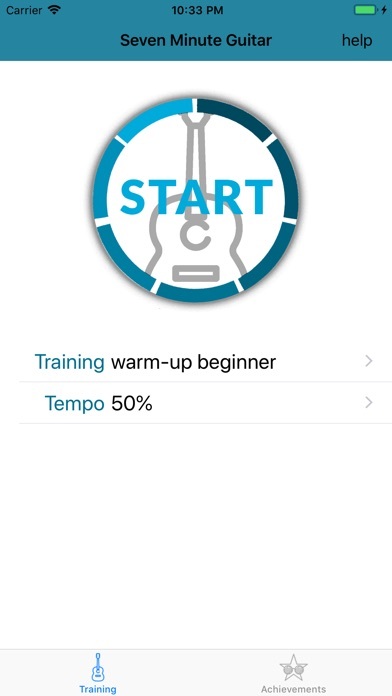 7 Minute Guitar is the workout app for guitar players. Small exercise routines for training scales or chords.